What does a Coach Member do? 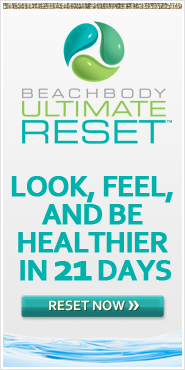 Loves Beachbody Products and the 25% discount on all products, including Shakeology. If you feel like you and I would “click,” and you want to be part of a group of LEADERS driving to the TOP, join my team! Start living your passion today! Ask me about our Challenge Packs and how your coach sign-up fee can be waived! All active duty military will get their coach sign up fee and monthly fees waived completely. If the active duty person chooses not to be a coach, their spouse will receive that waived cost!!! I am here to share additional info with you.